Tungsten tipped logging saw deal for the domestic or professional user. 240 volt electric motor*. 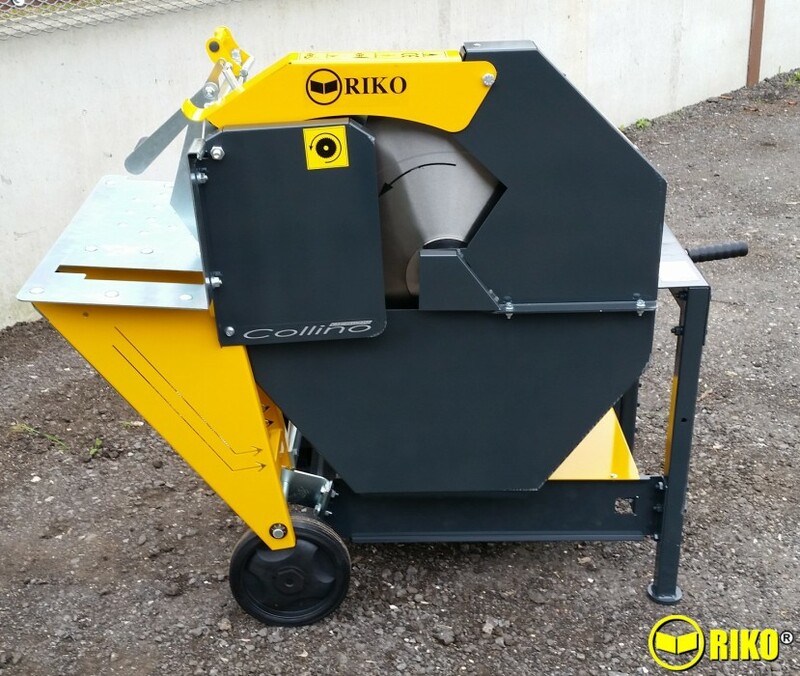 Cuts timber of up to 11 inch / 28cm diameter. Ideal for round wood or ‘Billets’ from vertical and horizontal log splitters. Robust steel frame with log grip handle, wheels and telescopic handle for easy moving. Electric belt drive with safety switch. Optional timber extension. *Requires a suitable 16 - 35amp power supply and lead. It is not 13amp.